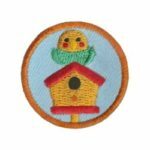 Your little ones will enjoy earning this bird patch and be just like the big kids! Make up your own requirement or use the suggested requirements from Youth Strong. 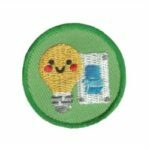 Your little ones will enjoy earning this clean air patch and be just like the big kids! Make up your own requirement or use the suggested requirements from Youth Strong. 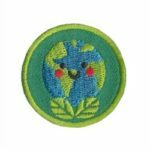 Your little ones will enjoy earning this clean earth patch and be just like the big kids! Make up your own requirement or use the suggested requirements from Youth Strong. 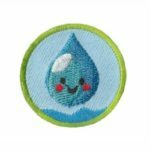 Your little ones will enjoy earning this water drop patch and be just like the big kids! Make up your own requirement or use the suggested requirements from Youth Strong. 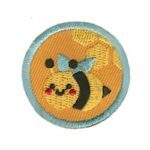 Your little ones will enjoy earning this honey bee patch and be just like the big kids! Make up your own requirement or use the suggested requirements from Youth Strong. 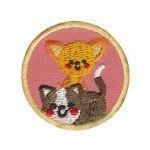 Your little ones will enjoy earning this pet patch and be just like the big kids! Make up your own requirement or use the suggested requirements from Youth Strong. 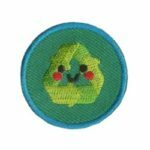 Your little ones will enjoy earning this recycling patch and be just like the big kids! Make up your own requirement or use the suggested requirements from Youth Strong. 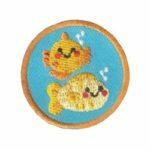 Your little ones will enjoy earning this sea life patch and be just like the big kids! Make up your own requirement or use the suggested requirements from Youth Strong. 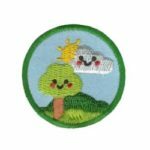 Your little ones will enjoy earning this conservation patch and be just like the big kids! Make up your own requirement or use the suggested requirements from Youth Strong.